The Apprenticeship levy is more than an investment in learning, it can be an investment in the transformation of your business. 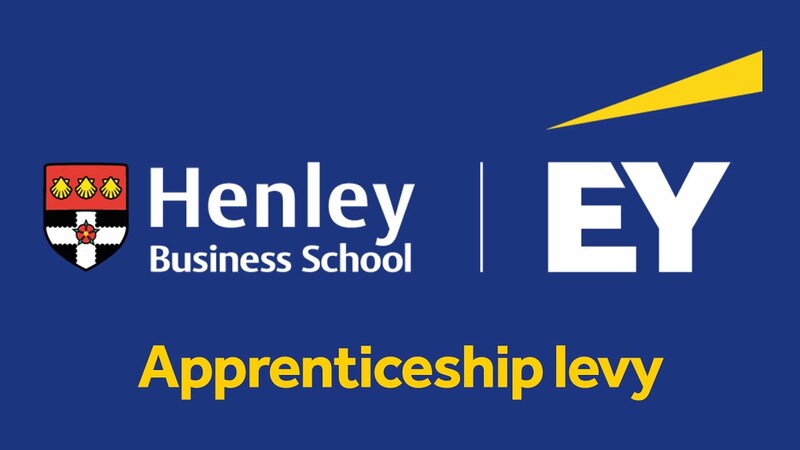 With Henley and EY you can use your levy to drive the strategy, changes and capabilities that will help your business meet the challenges ahead. We offer flexible programme designs that are tailored to both organisational and individual needs and are fundable by the Levy. Together we can make the most of your investment.